There’s beautiful story-telling… because there are five, you wait for the next ad… it’s so particularly South African… it really, really stands out in the market. Every week The Money Show’s Bruce Whitfield asks a branding or advertising expert to share with him the week’s advertising “heroes” and “zeroes”. This week, Oresti Patricios (CEO at Ornico Group) critiqued an ad campaign by Chicken Licken. He gave it “hero” rating. 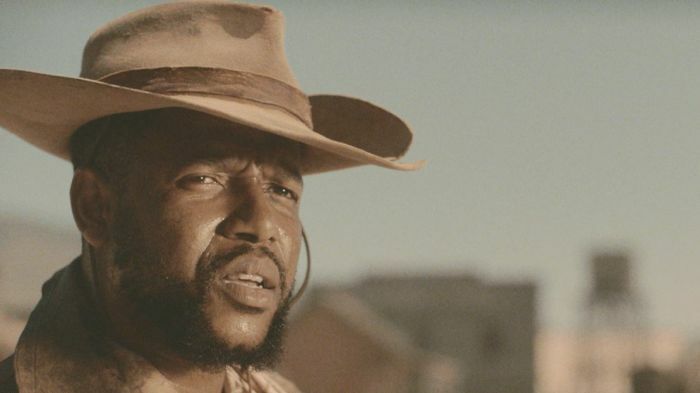 The campaign features a series of five adverts, based on Westerns or cowboy movies with a humorous, South African twist. Patricios says Chicken Licken successfully makes light of some emotive issues in a way that doesn’t offend but leads us to laugh at ourselves. Airlines that live in glass houses should not throw stones. Bruce Whitfield interviews branding and advertising expert Andy Rice. KFC South Africa’s Neymar mocking ad… so epic, Nando’s would be proud! The South African ad is still trending around the world. Bruce Whitfield interviews branding and advertising expert Andy Rice. Branding and advertising expert Andy Rice loves KFC’s epic apology for running out of... chicken (we kid you not).